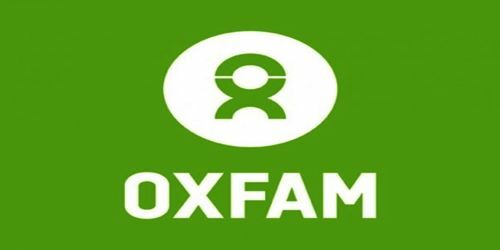 Oxfam is an international confederation of 20 organizations working together with partners and local communities in more than 90 countries, as part of a global movement for change, to build a future free from the injustice of poverty. One person in three in the world lives in poverty. Oxfam is determined to change that world by mobilizing the power of people against poverty. Around the globe, Oxfam works to find practical, innovative ways for people to lift themselves out of poverty and thrive. We save lives and help rebuild livelihoods when crisis strikes. And we campaign so that the voices of the poor influence the local and global decisions that affect them. Oxfam International was formed in 1995 by a group of independent non-governmental organizations. Their aim was to work together for greater impact on the international stage to reduce poverty and injustice. 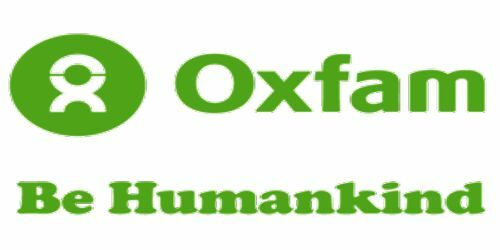 The name “Oxfam” comes from the Oxford Committee for Famine Relief, founded in Britain in 1942. The group campaigned for food supplies to be sent through an allied naval blockade to starving women and children in enemy-occupied Greece during the Second World War. Today, there are 20 member organizations of the Oxfam International confederation. They are based in: Australia, Belgium, Brazil, Canada, Denmark, France, Germany, Great Britain, Hong Kong, Ireland, India, Italy, Japan, Mexico, The Netherlands, New Zealand, Quebec, South Africa, Spain and the United States. The organization grew as it provided aid to refugees in the years following World War II. Its aid emphasis shifted in the 1960s to helping improve agriculture and food production in the more impoverished countries of the world. Oxfam developed an overseas network of field directors to administer its aid projects, but its goal was to provide manpower and training funds so that indigenous peoples could learn to help themselves. A large network of British volunteers helped raise local funds for such projects. During the 1970s affiliate Oxfam organizations were formed in several countries. Oxfam organizations continued to provide emergency aid for areas stricken by droughts, floods, earthquakes, and other natural catastrophes. Oxfam urges global solutions to poverty and economic inequalities. They make sure people can get clean water to drink and decent sanitation. They provide help for people to get food and the essentials they need to survive and ensure the most vulnerable are kept safe from harm.